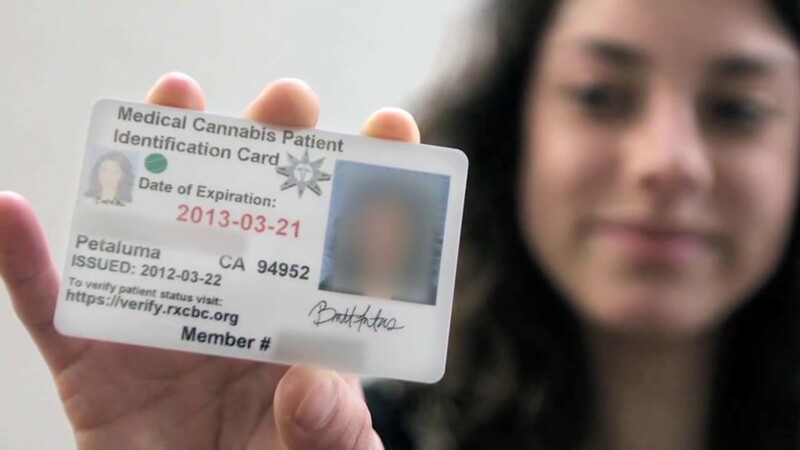 Should You Have A Medical Marijuana Card In Colorado? Do you use cannabis to help ease a medical condition? If you’ve answered yes, maybe you should explore the option of becoming a medical patient. Are you a cannabis user in Colorado? Do you use cannabis to help ease a medical condition? If you’ve answered yes, it is time for you to start exploring the option of becoming a medical patient. In Colorado, there is a process one must go through to get a medical marijuana card. It’s not overly easy, but it is simpler than you might expect. Before you can even think about applying for a medical marijuana card, you need to be a Colorado resident. Trust us, the line at the DMV is worth the wait. First, you need to establish if you have a “debilitating medical condition.” Without a doctor’s approval, you qualify for a medical card with you have one of the following conditions: cancer, HIV/AIDS, or glaucoma. Other medical conditions, including but not limited to chronic conditions, immune diseases, seizures, nausea, and severe pain must be diagnosed by a physician. If your condition needs to be diagnosed by a doctor, you must visit one and discuss treatment with them (i.e., getting a medical marijuana card). With your doctor’s approval, you are able to move forward int he process! Lastly, you send the doctor’s note, application, and a small fee to the Colorado Medical Marijuana registry, and wait for approval. If you have any additional questions about getting a medical card in Colorado, you can find answers here. 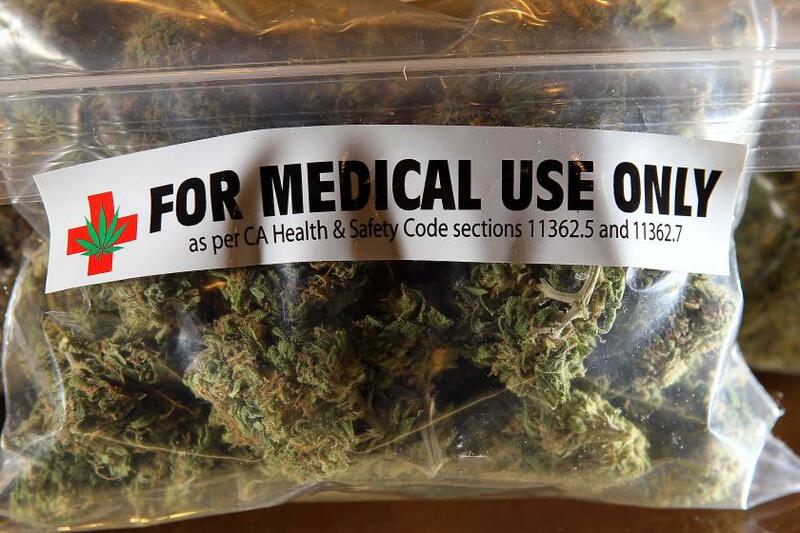 While getting a medical marijuana in Colorado may seem like a hassle (it’s really not! ), there are many benefits of having one. First, shorter lines. Who doesn’t like standing in lines? Everyone. With your medical card, your wait time will be so much shorter. Next, money. Who doesn’t like to save a little hard-earned cash? Medical marijuana sales are taxed differently than recreational sales, so your bank account will be very happy! Lastly, the selection for medical patients in FAR superior to the selection offered to recreational cannabis users; not only are strains with a higher concentration of CBD available, but there are also varieties of edibles catered to specific medical conditions. With so many benefits, why not get your medical card if you qualify? If you obtain a medical card, chances are that eventually, someone is going to ask you about it, simply out of curiosity. You are a person who can educate others about the medical marijuana program in Colorado, the process of obtaining a card, and the benefits of getting becoming a medical cannabis patient. Since the registry began in 2009, 342,976 patients have been added. The top reported condition for ages 18-71+ is severe pain. What are you waiting for? Think you may qualify as a medical marijuana user in Colorado? Do it! Start the process. There are so many benefits to getting your medical marijuana card – don’t miss out!.